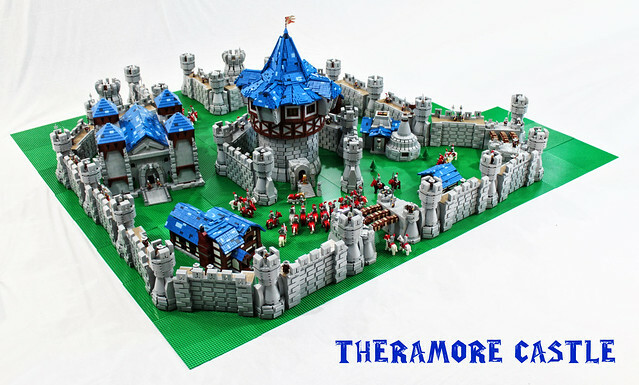 World of Warcraft fans should recognize this stunning new MOC by Mark of Falworth, it's Theramore Castle. 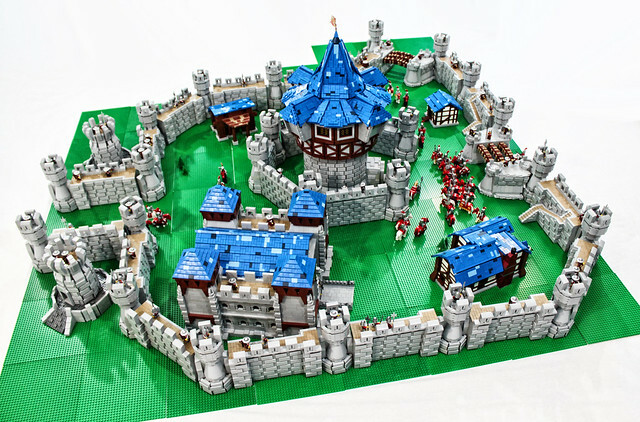 It's Mark's largest creation yet, well over 6 feet in both directions and comprised of more than 55,600 pieces. There's plenty of adventure to be had within these walls.